Home > Free Samples Australia > Beauty Freebies & Free Samples > FREE SOFY BeFresh Sanitary Pads!! FREE SOFY BeFresh Sanitary Pads!! Pamper your month with this offer from SOFY. BeFresh is offering a great deal for ladies. SOFY BeFresh is giving away FREE SOFY BeFresh Sanitary Pads. So quickly hit the pink button and request your. Follow the link over the sample page, fill the form with you information and get your free sample shipped to you. 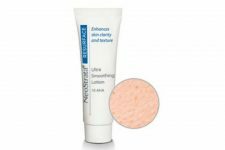 GRAB Your FREE Sample of NeoStrata Ultra Smoothing Lotion!! 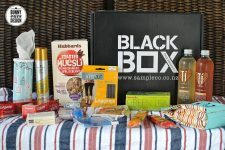 Become A Black Box Member To Sample FREE Products! !